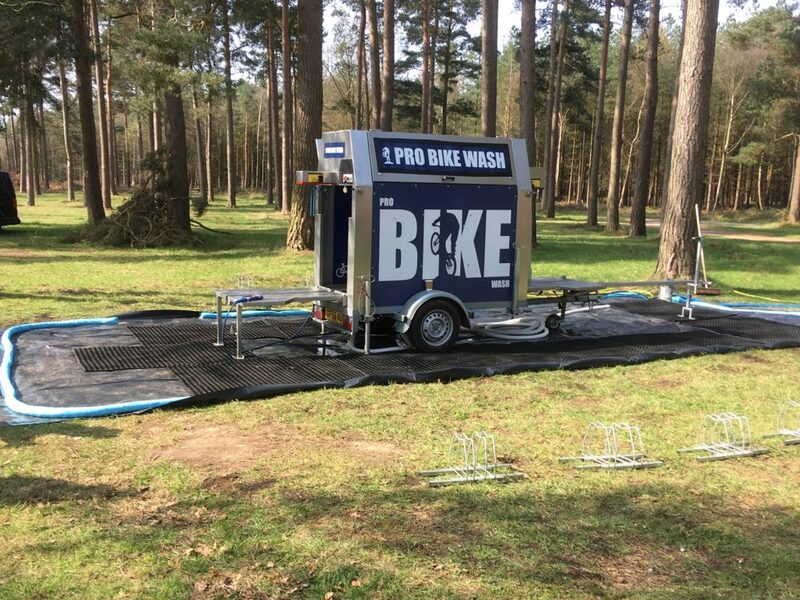 ProBikeWash was invited to provide a Demonstration Day Bike Cleaning Service recently for a major UK retailer. 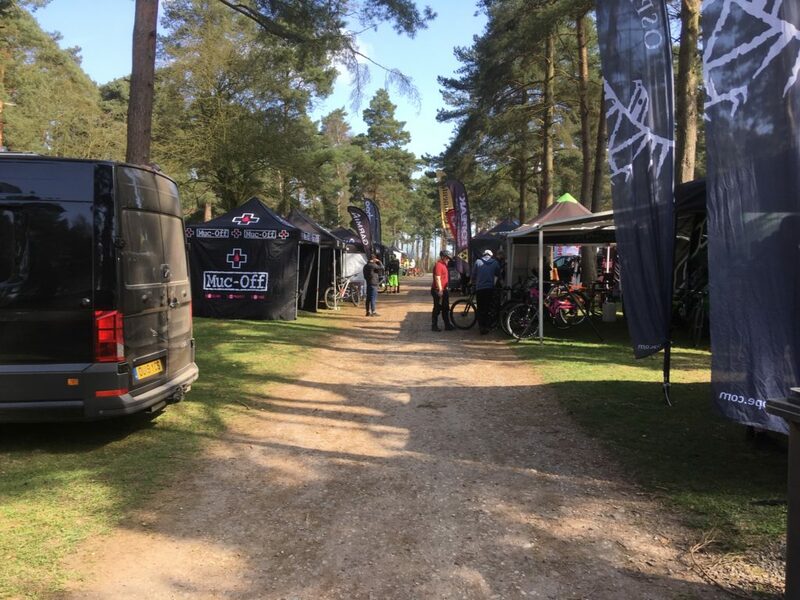 Every year Evans Cycles organise an internal training event for their store staff. 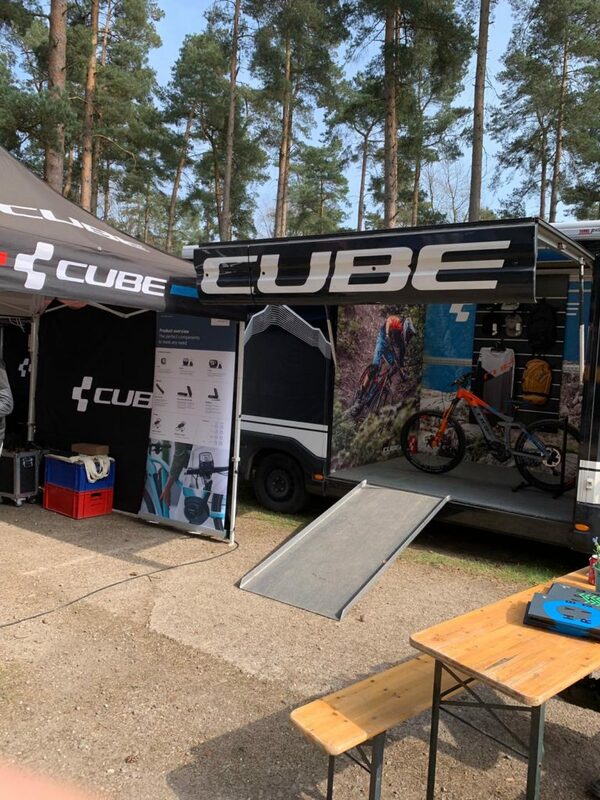 The format is to invite the cycling brands that they sell in store to demonstrate their latest models and the staff get to ride them and understand the products. 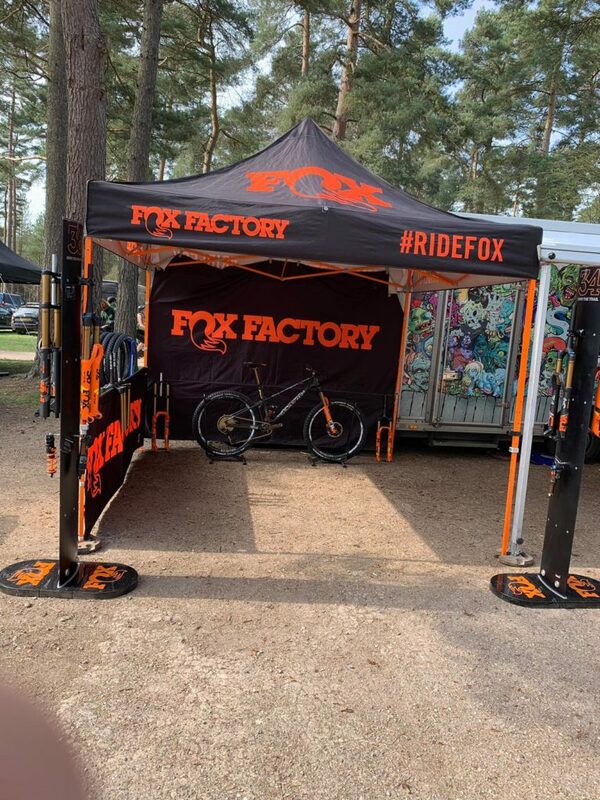 #BikeFest is located at the Tackeroo Campsite in Cannock Chase and due to it being Forestry Commission regulated land, a professional Demonstration Day Bike Cleaning Service was required. 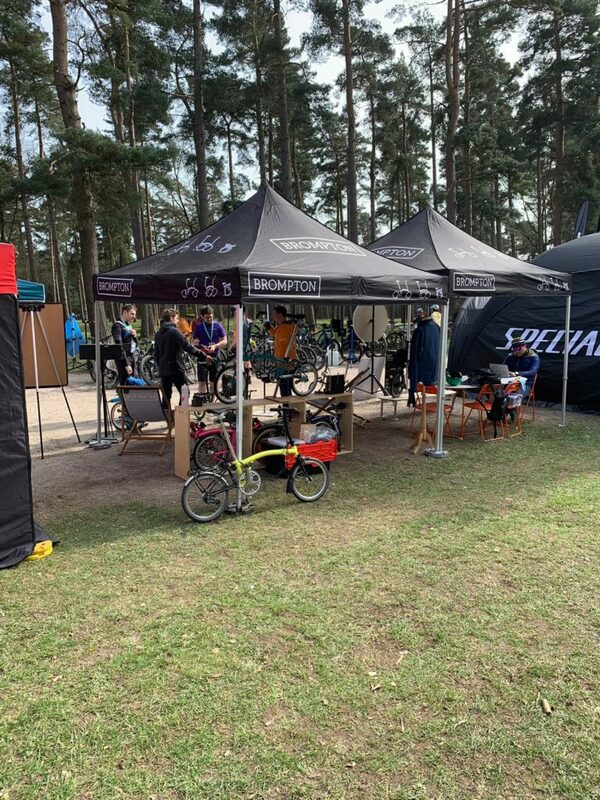 The brief was to clean all the demonstration bikes in rotation over the four days, so when the bikes been taken out for a trial on the trails a few times they were brought to ProBikeWash to be cleaned and returned to the Brand tent so they can be taken out again. 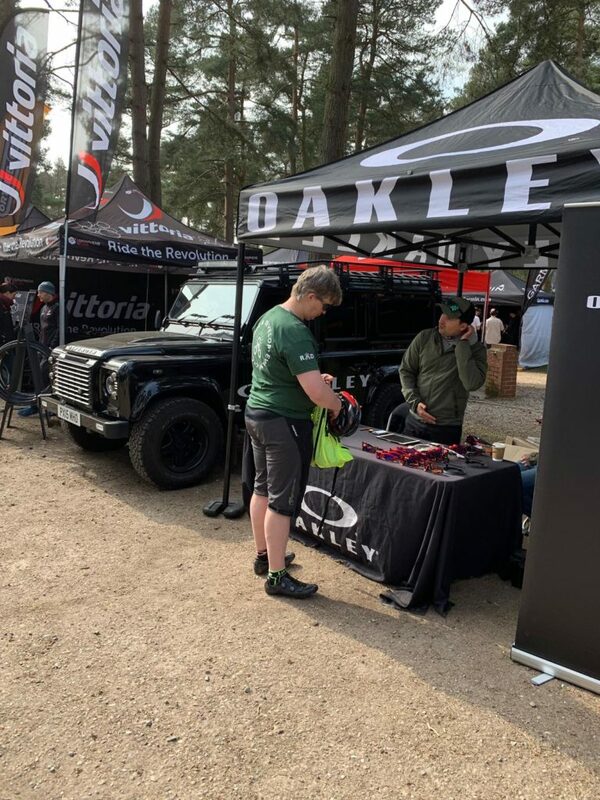 A further requirement was to ensure that the discharge from the mountain bikes was captured and drained away into the onsite sanilav tanks. 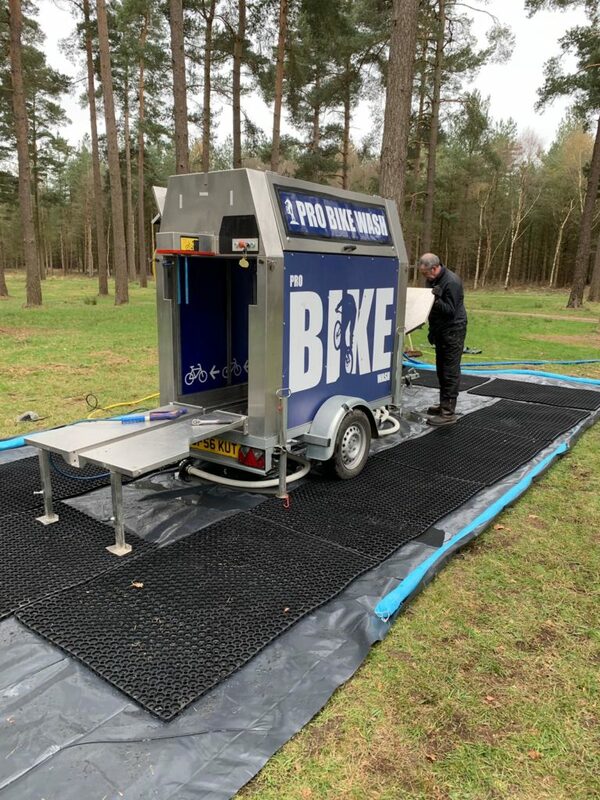 This was achieved by ProBikeWash preparing a bespoke groundsheet and pumping solution to ensure all water and spray was caught, filtered and delivered to the site tanks. This was inspected by the Foresty Commission who were happy with our solution and attention to detail. 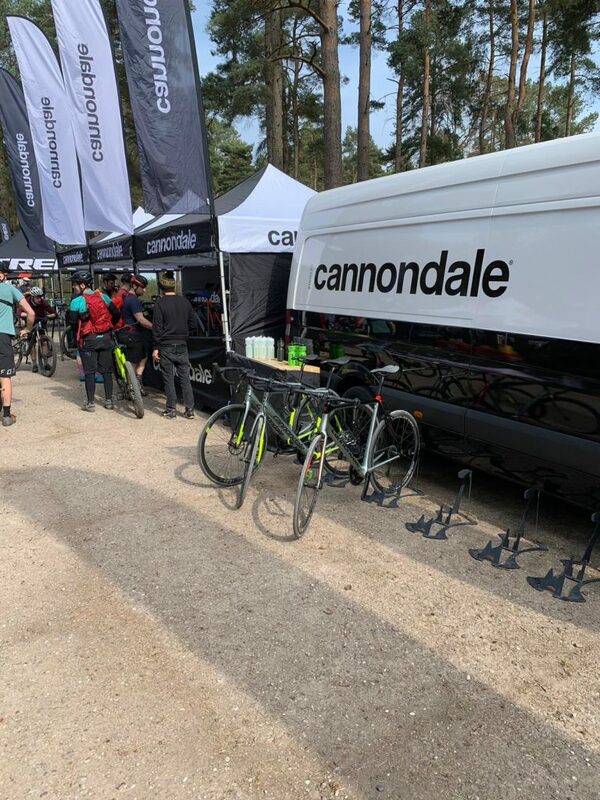 Not only the Forestry Commission were impressed by our Demonstration Day Bike Cleaning Service, the cycling brands in attendance, Specialized, Trek, Cube, Cannondale and many more were all really pleased to have a bike washing service to enable them to keep their bikes clean and ready for the next rider. 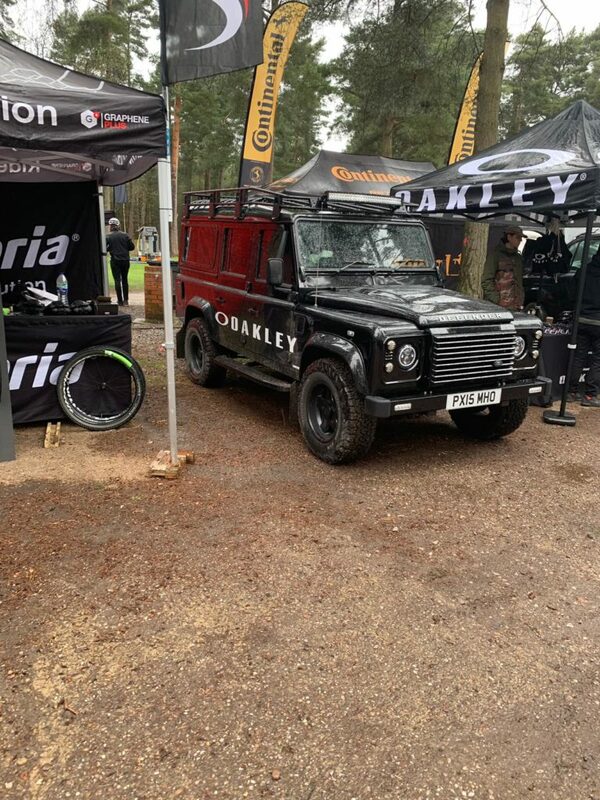 If you are a cycling event organiser or brand needing a bike cleaning service for your demonstration day then get in touch and add real value to your cycling event.